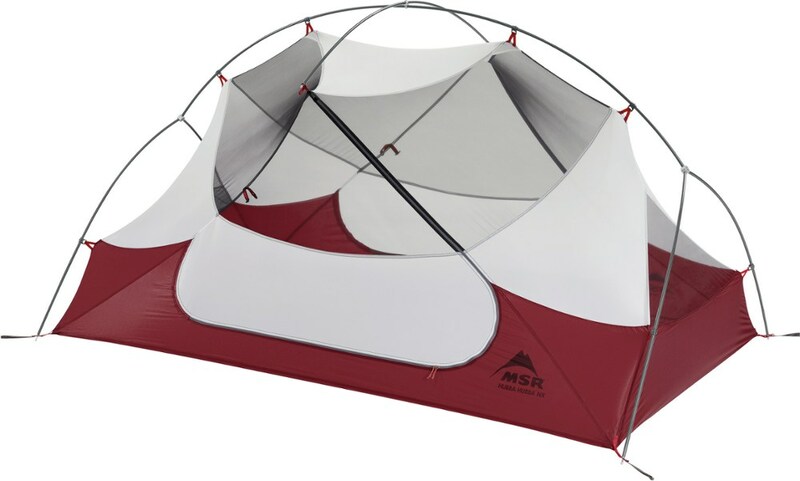 The tent was super easy to assemble, especially considering it was my first tent to ever try to put together. 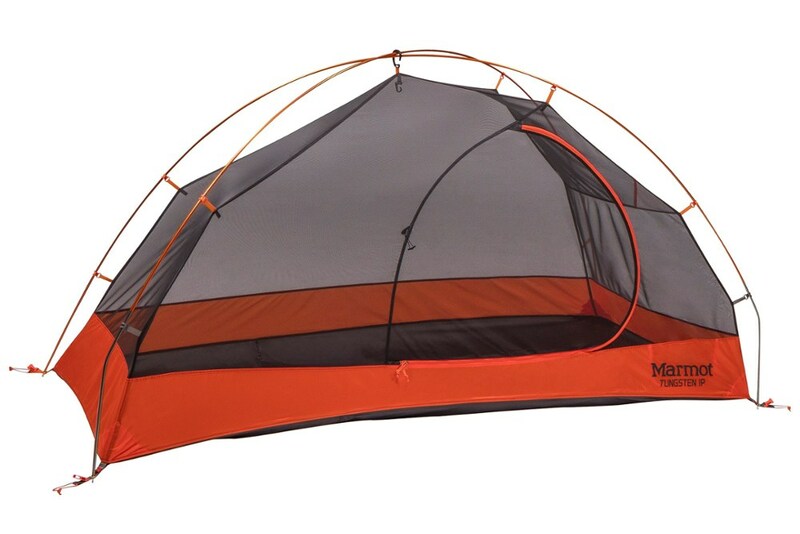 It also has lot of mesh pockets within the tent, which was helpful to be able to find stuff quick and easy. 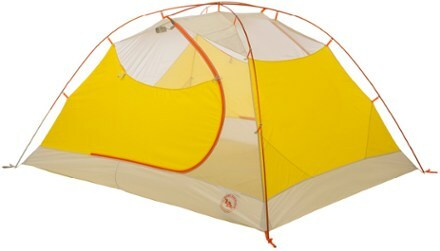 The lights lining the tent are great for reading at night. There is only one door so you have to climb over the other person to get to. The tent was super easy to assemble especially considering it was my first tent to ever try to put together. The footprint was not included of course, and I could not easily find it in the REI store. It must be bought online. The ventilation was great! There is only one door though, so you have to climb over the other person to get to. I was able to sit up without knocking my head on the top. I am only 5'4" though. 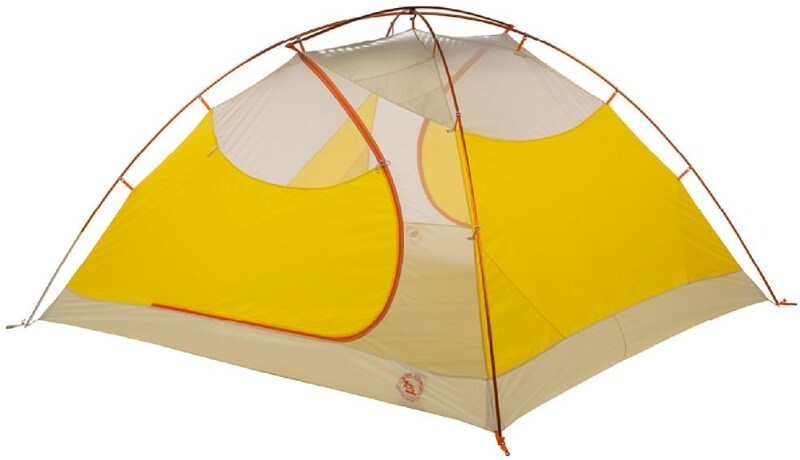 The lights lining the tent are great for reading at night. Be sure to bring three AAA batteries for the tent lights. 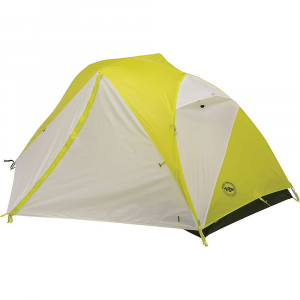 It also has lot of mesh pockets within the tent which was helpful to be able to find stuff quick and easy. Welcome to Trailspace, Erika! 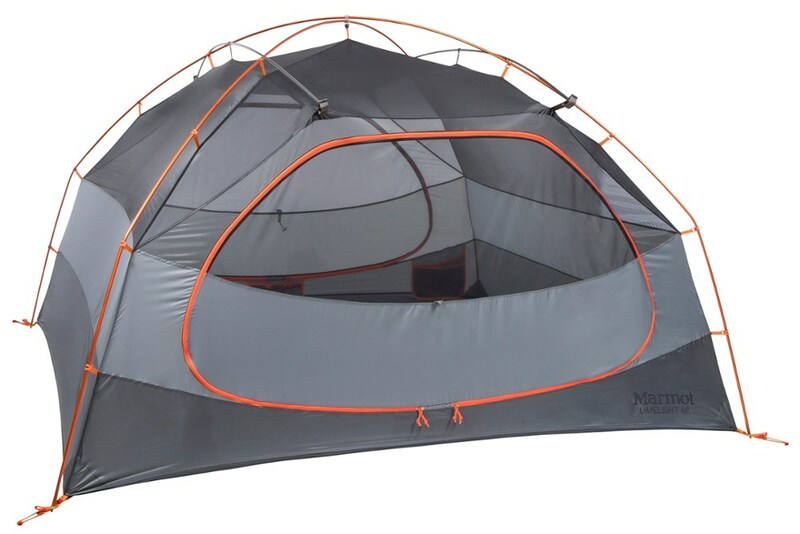 Do you have any pictures of your tent you could share in your review for others to see its features? Also, what kind of conditions do you use yours in? On the footprint, you could make your own or one for just about any 2 person tent with a rectangular footprint will be about the same size. 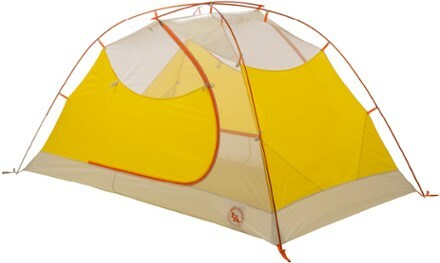 Often they can be found on clearance when the related tent is discontinued.